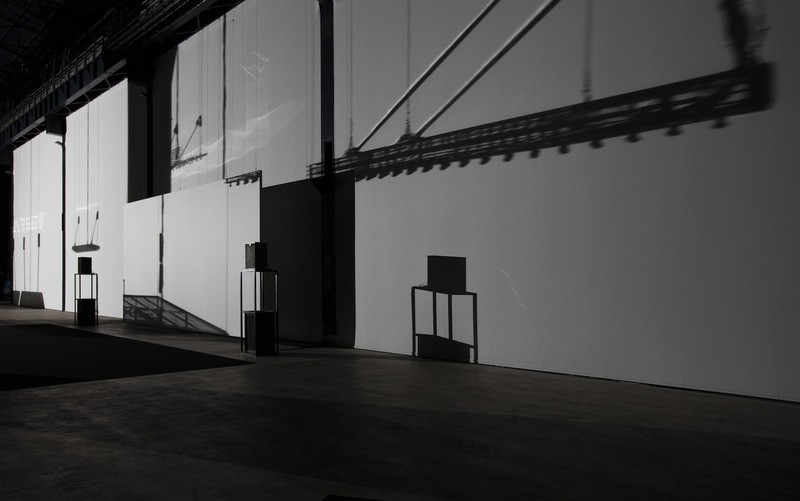 Photo: Andrea Rossetti Courtesy of the Artist, Pilar Corridas Gallery, Gladstone Gallery, Esther Schipper, Fondazione Hangar Bicocca, Milan. 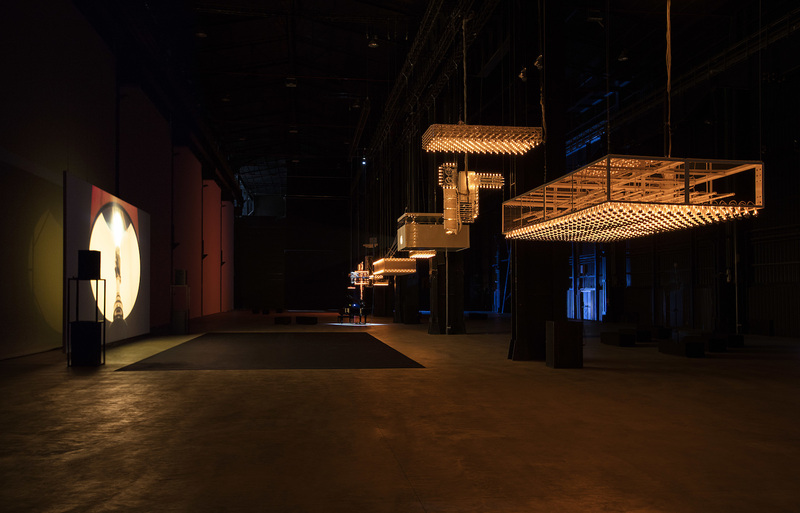 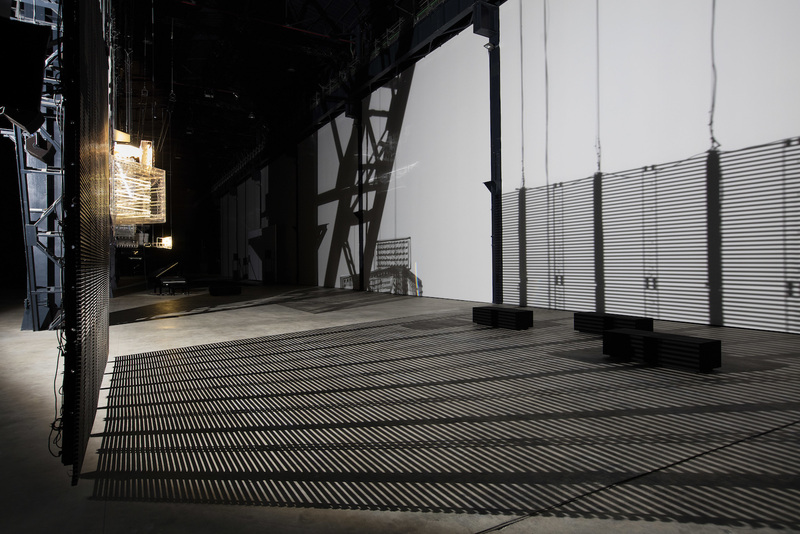 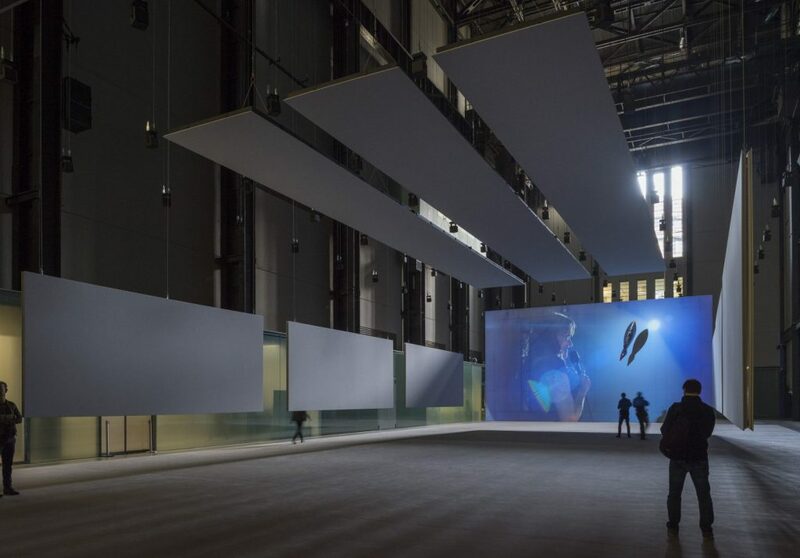 The exhibition at Pirelli HangarBicocca was Philippe Parreno’s first survey exhibition in Italy, and it was conceived as a choreographed space following a precise script devised by Parreno. 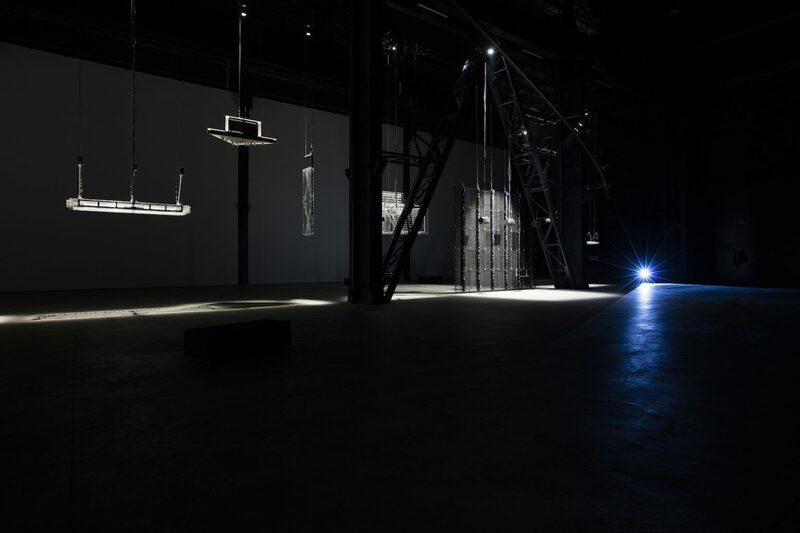 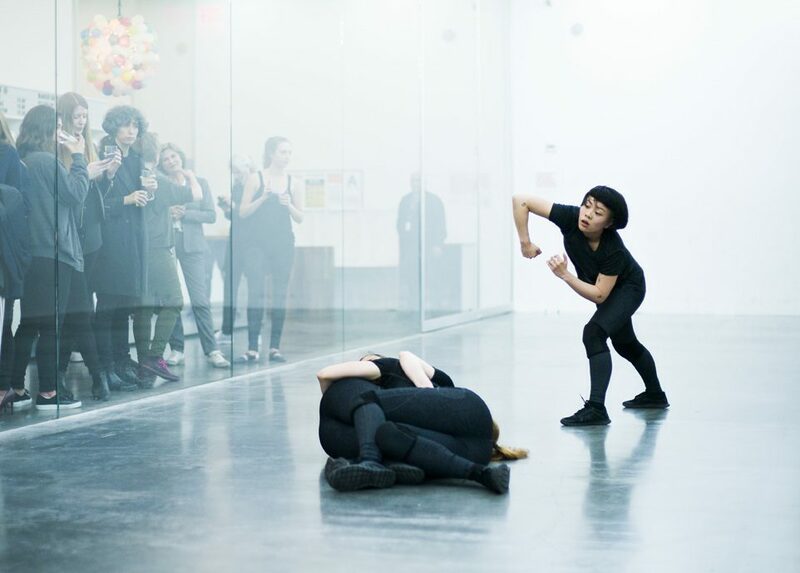 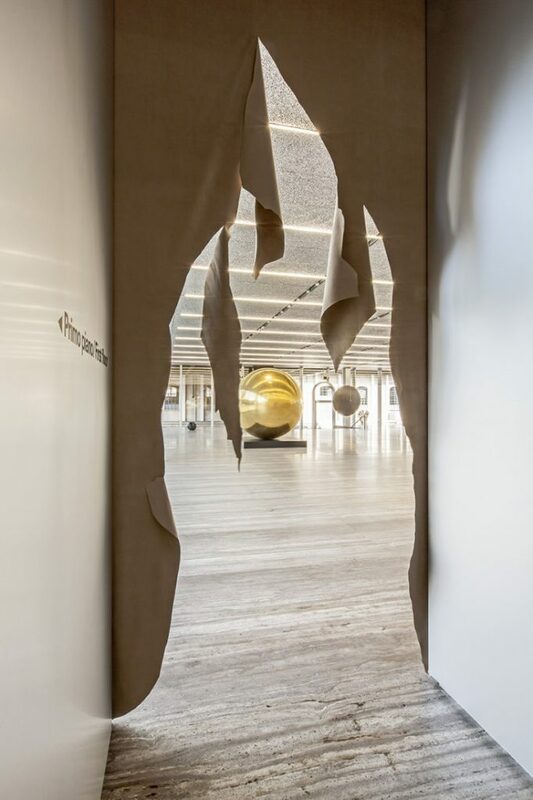 Curated by Andrea Lissoni, the show was inhabited by a series of key pieces together with recent works and music according to a mise-en-scène conceived by artist. 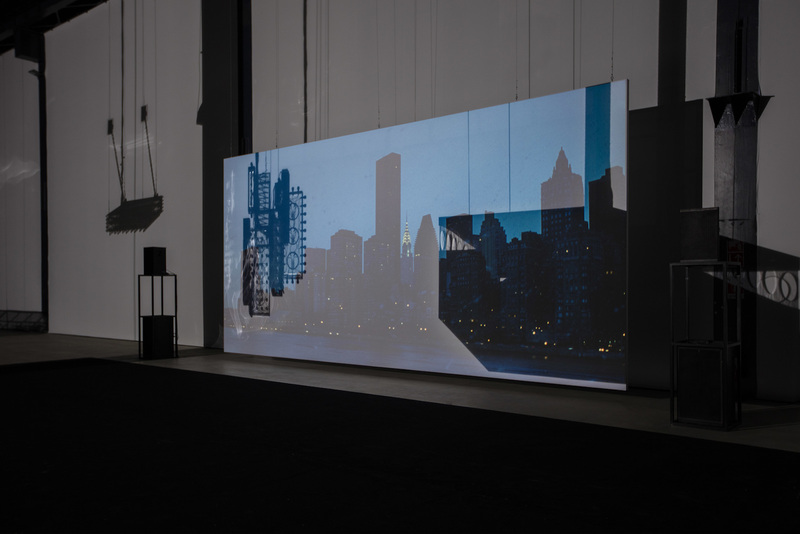 “Hypothesis” presented works characterized by sound and light, including Parreno’s iconic Marquees, made between 2006 and 2015. 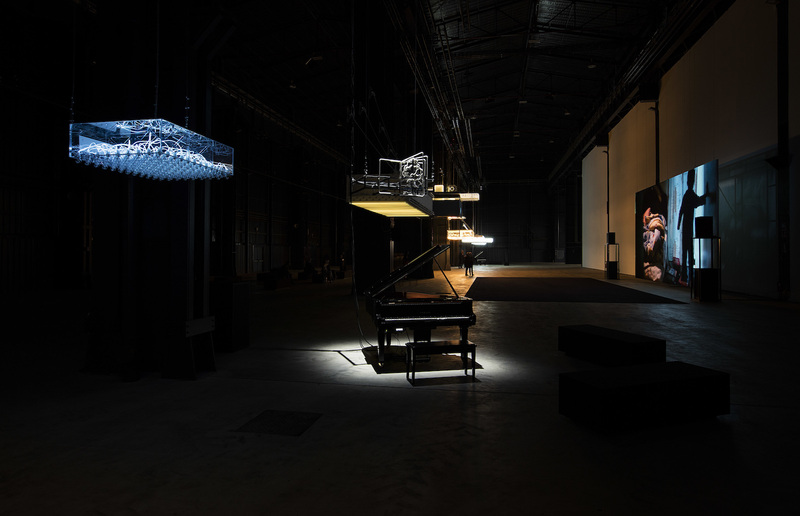 The Marquees and pianos were sequenced to musical compositions by Agoria, Thomas Bartlett, Nicolas Becker, Ranjana Leyendecker, Robert AA Lowe and Mirways.